Keyless entry makes life easier. 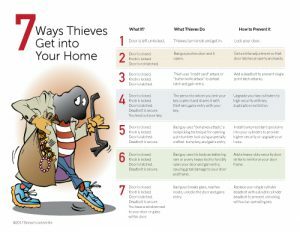 We love keys, but sometimes it is nice to live a key free life. 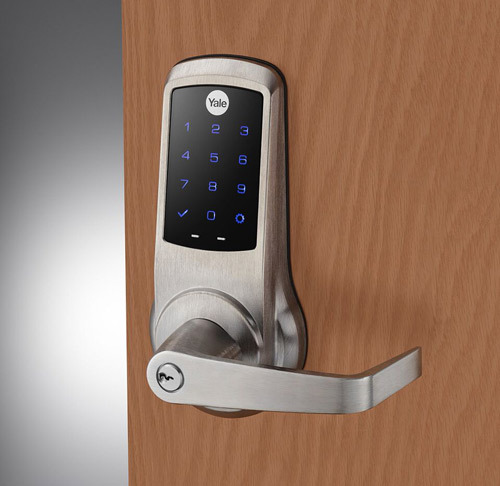 The perfect solution is access control locks for one or all of the entry doors to your home. We can help you determine which type of keyless entry is best for you. Do you need a lock that is operated by only one user code? We can help you find it. 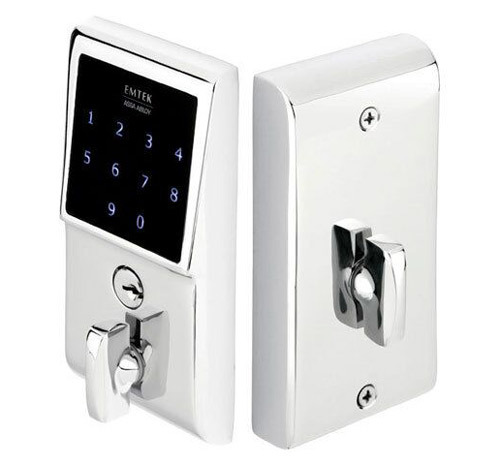 Do you need a lock that can be operated by multiple user codes, but will only allow specific users to gain entry at a specific time? We can help you make the correct decision. Are looking for a lock that you can control with your smartphone over Bluetooth or wifi? We have just what you need. Keys are essential to our business, but the keyless entry afforded by digital technology offers convenience and security that mechanical key locks do not. Come to our store, call us at 925-935-5071, or click below to start a conversation about what type of access control lock is best for you.